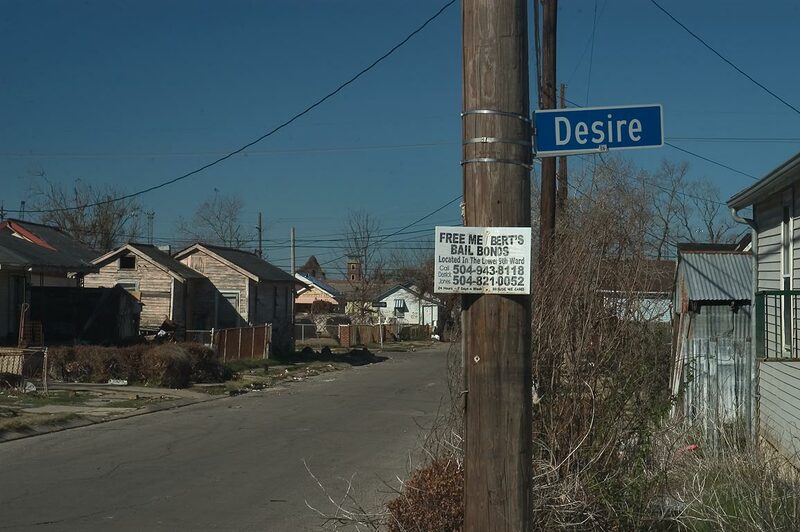 Posted on February 28, 2014, in Poetry and tagged disaster, faith, hope, Hurricane Katrina, New Orleans, poem, poetry, religion, salvation, trials, trouble. Bookmark the permalink. Leave a comment.